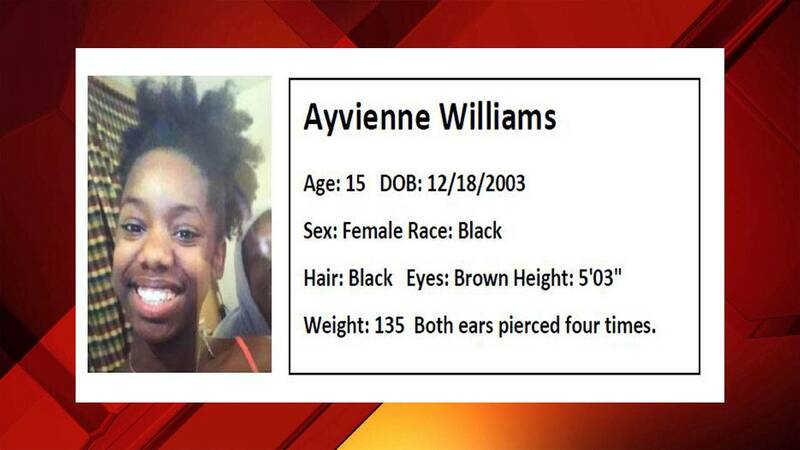 Ayvienne Williams, 15, was last seen on Jan. 2 in Kissimmee. 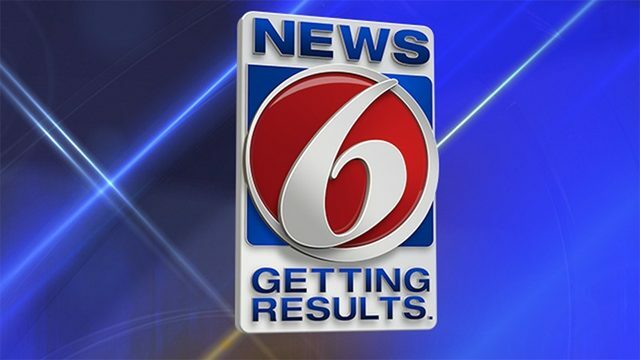 KISSIMMEE, Fla. - The Osceola County Sheriff's Office is searching for a 15-year-old girl last seen more than two weeks ago. Ayvienne Williams' family last saw her on Jan. 2 before she went to bed at her Shadow Creek Drive home in Kissimmee. The next morning, she was gone, along with some of her belongings. Deputies said Williams suffers from depression and does not regularly take her medication. Authorities don't know if she left on foot or was picked up in a vehicle. Williams has black hair, brown eyes and is 5 feet, 3 inches tall. She has four piercings in each ear. Anyone who has seen or spoken with Williams is asked to call the Sheriff's Office at (407) 348-2222.